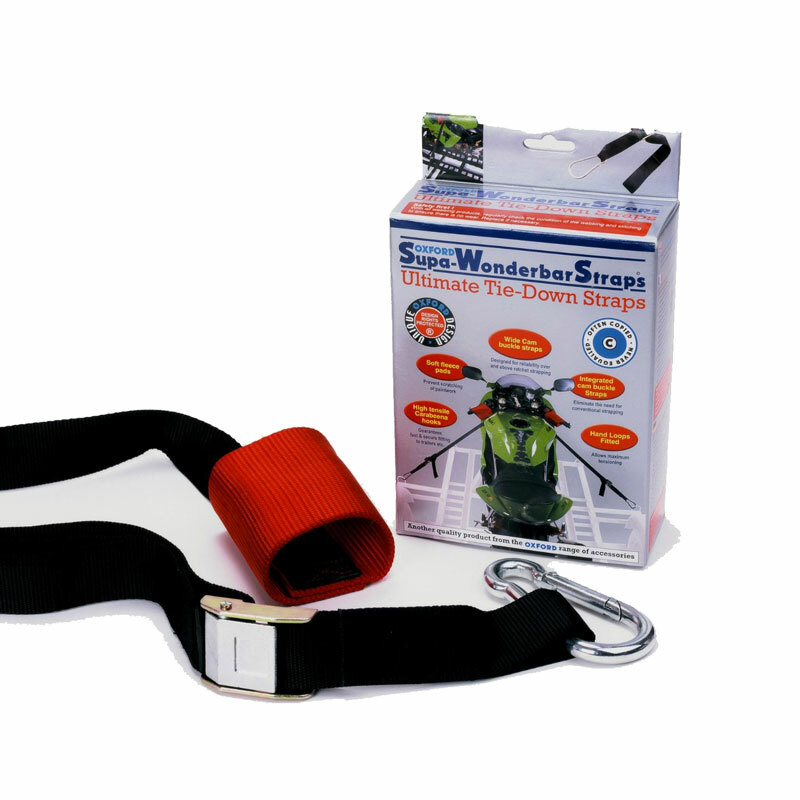 The Ulitmate Tie-Down Straps. Wide Cam Buckle Straps. Soft Fleece Pads. Integrated cam buckle straps. High Tensile Carabeena Hooks.